Interior storage for a quad with up to 5"" props. Store with props attached! 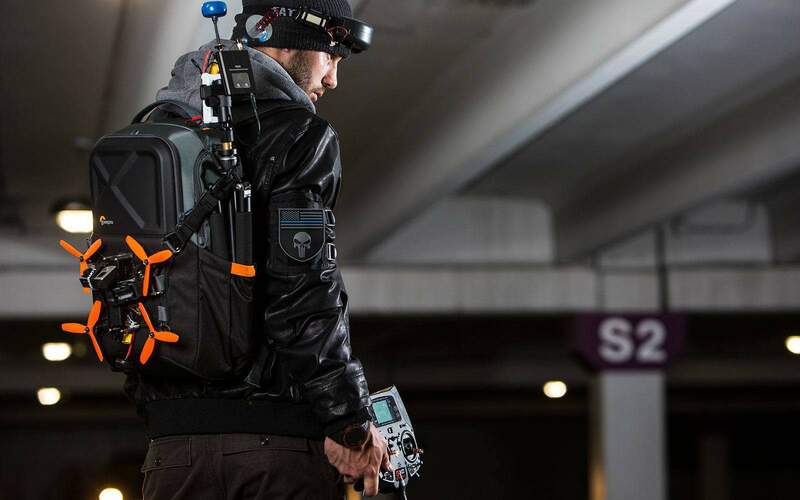 Drone racers deserve a bag built just for the demands of FPV quad racing. 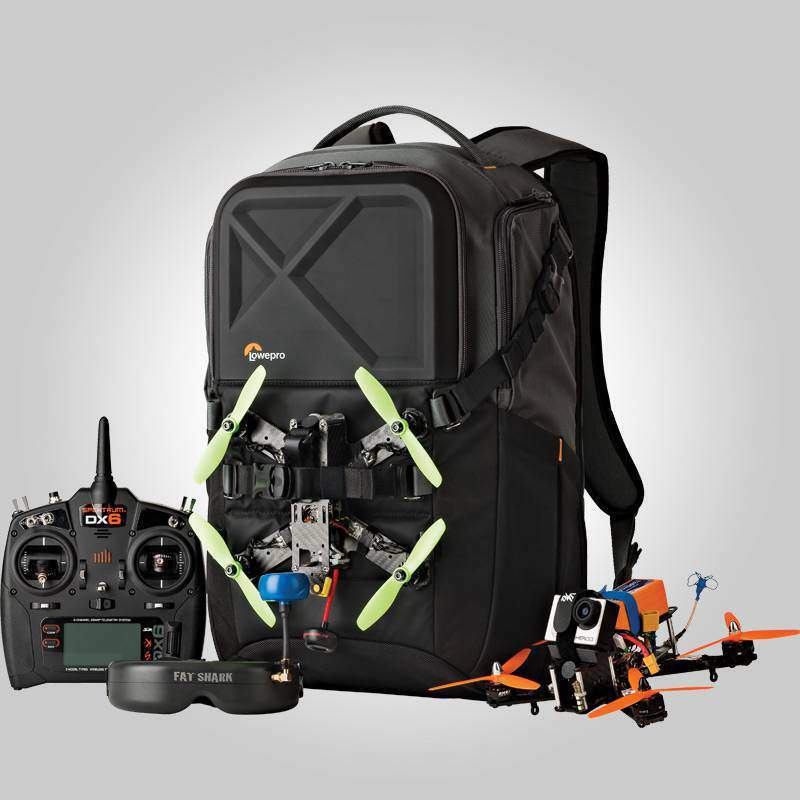 Show up packed with all the spares & tools you‚Äôll need to race hard and stay flying. 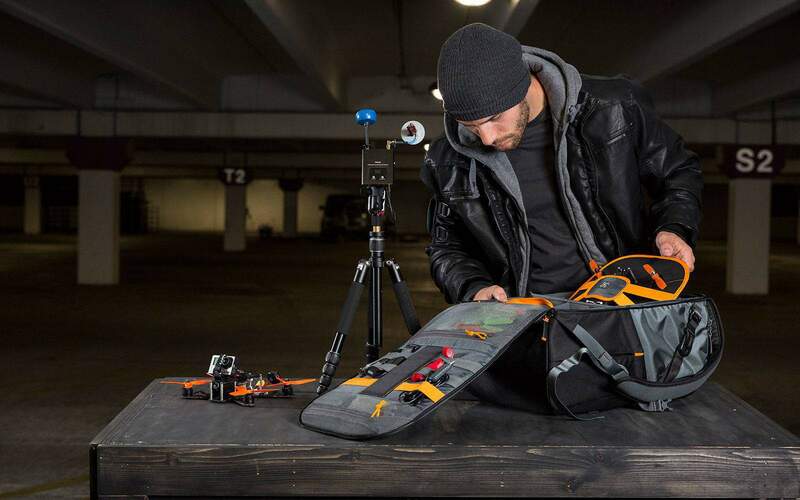 Your FPV racing gear will change and grow as you advance. 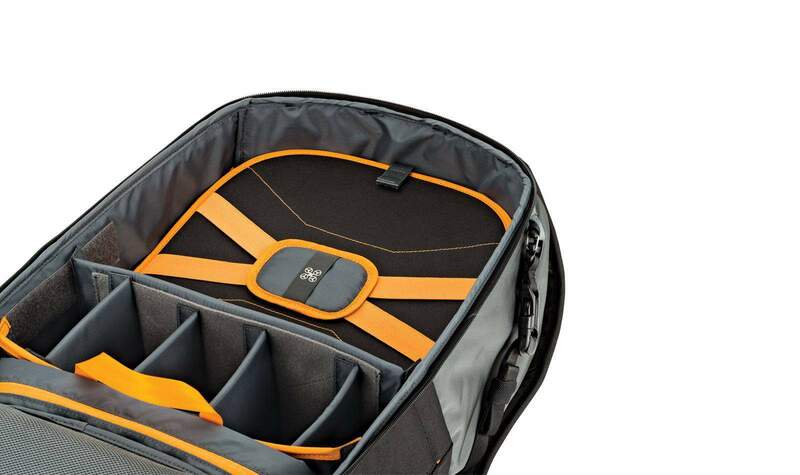 Choose the pack that will adapt to keep up with your kit. When racing quads you WILL break stuff...but not while it's in this bag! 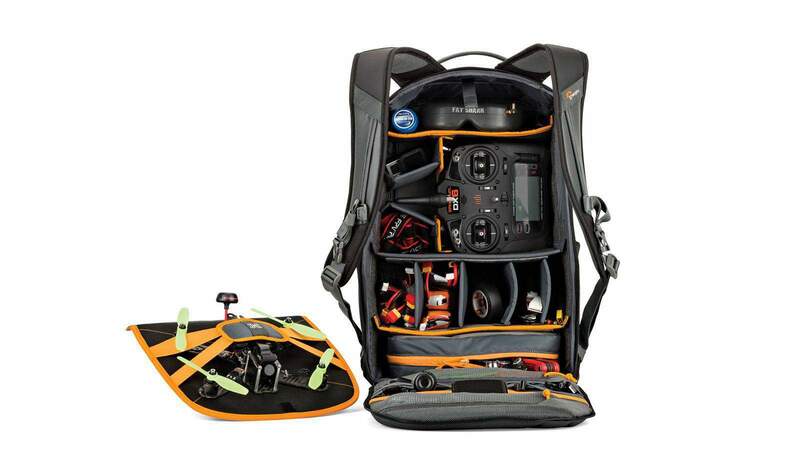 QuadGuard was designed by FPV pilots to keep your transmitter, goggles, batteries and spare parts safe and organized.